A rare opportunity to do a live clinic with me. I no longer do very many live clinics, because my major focus is on the on line lesson programs. 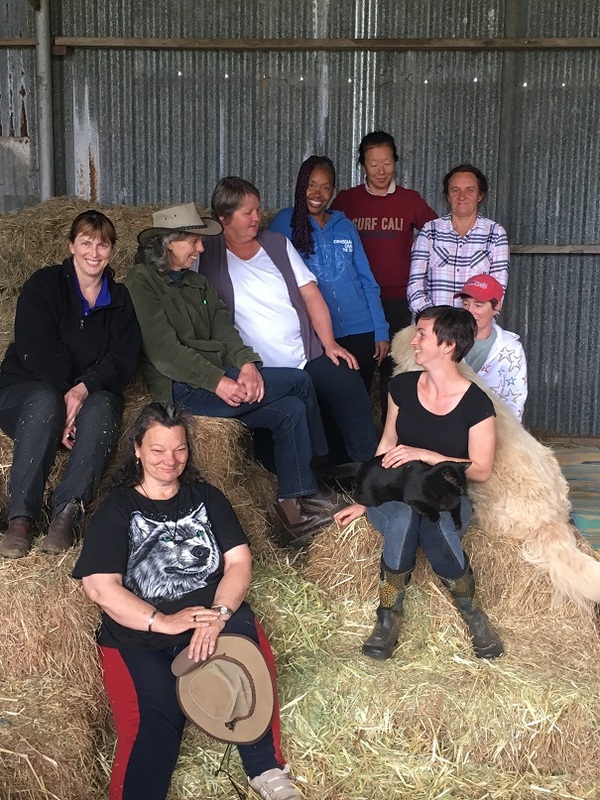 But one of these rare clinics is taking place at Rokeby, near Warragul in Victoria, on the 4 days of the 24th to the 27th November 2012. They are a beautiful mix of practical techniques, incredible healing for both horse and rider and deeply moving spiritual insights. You can bring your horse or use one of ours or watch. Watchers have a higher participation level than any other clinic that I have ever seen. I am passionately excited about the results that we get with the fast tracking that happens in these clinics – in the confidence of horse and rider, in development of a world class “feel” and riding seat, in the healing of horse and rider with a beautiful, beautiful bond. I am so passionate about what I do that I risk overwhelming you with words – so let the last clinic participants tell you. Sue: I watched Jenny in awe as she helped both beginner and very advanced riders find their own unique place. Her ability to sense when the person is stuck or unsure is uncannily accurate. There was some very emotional moments as people released fright imprints or gained insights into their own or their horse’s behaviour—but I think everyone has left with “joy imprints” in their place. 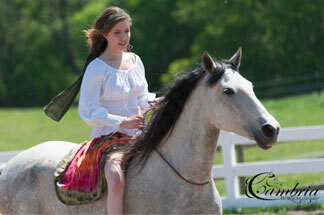 Jenny: Sue herself found a riding position on her horse that had her with tears of joy running down her face. Mandii: It was the ability to finally be able to help others, because that is essentially what I want to do with my life. My outlook on everything is just so positive and my energy is on a high. Even the people around me are affected by that positivity – it has brought their energy up too. 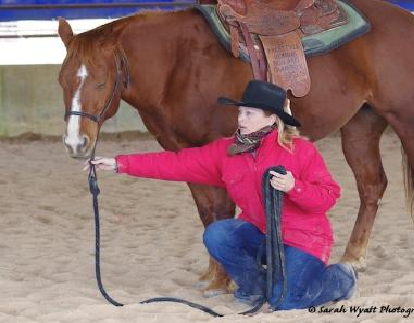 The cost of $650 for the four full days includes over nine months of invaluable follow up with the online lesson program From Your Horse’s Heart, that helps you stay on track. Have a look around – that is extraordinary value. Watchers are $50 per day and must start with the rest of the group on the first day. We have a very convivial atmosphere here over clinic times, with an house full of people cooking for each other and the learning and sharing often going on informally into the evening. The individual yards over at Sue’s place cost $10 per day – but that’s the only extra cost for staying here. There are limited beds available, but at that time of the year, sleeping in your float or camping is OK.
You get heaps of individual attention while you work in a very relaxed and happy way, at your own pace, on what is most important to you and your horse. I have been sick and then on a sudden holiday, so I haven’t promoted this clinic yet and because my clinics are boutique clinics, with small numbers and all that individual attention, jump in now and secure your place with a deposit!